Latrel is a New York City native who completed a Master’s Degree in Sport Administration in 2016 and is enrolled in the One Year MBA program at Canisius College for the 2016-2017 academic year. Latrel is active on campus as a volunteer with the Women’s Basketball team and a volunteer assistant with the Women’s Softball team. Her high academic achievement was recognized when she was recently inducted into the Alpha Sigma Nu Honor Society. Seeking to enhance her leadership abilities, Latrel intends to serve as a Resident Assistant in the upcoming academic year. 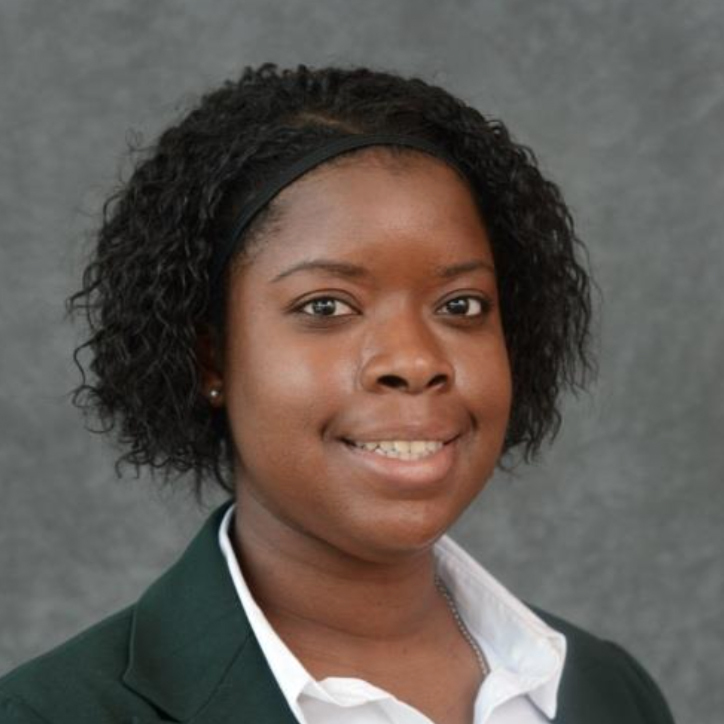 Following graduate school, Latrel plans to become an athletic director at the collegiate level where she will develop a sports program to provide children with the opportunity to engage in travel sports and remain active. Latrel previously attended the University of Scranton where she earned a B.A. in History with a Peace and Justice Studies concentration and a minor in Coaching.